In Part 2 of this important discussion, Cristy and Carl talk more about how communities can use smarter tools and under-the-radar rules to save money and provide better care for employees. Carl gives us a glimpse at the re-localization and re-personalization of healthcare which benefits both providers and patients #letsfixhealthcare. Senior vice president of product development and marketing for Preferred Medical, Mark is a passionate educator and agitator. Known as the RxProfessor, Mark is focused on the intersection of chronic pain and appropriate treatment, particularly as it relates to the clinical and financial implications of opioids, benzodiazepines and other Rx painkillers along with the evolution of medical marijuana . He is a strong champion for the workers' compensation industry to #CleanUpTheMess, a movement he created to drive attention to the importance of individualized appropriate treatment for injured workers. Mark is a vocal advocate of the BioPsychoSocialSpiritual treatment model. A nationally recognized speaker and writer, Mark received the WorkCompCentral Magna Comp Laude award in 2016 and the IAIABC’s Samuel Gompers Award in 2017. His blog was recognized in both 2016 and 2017 as a WorkersCompensation.com "Best Blog." Cristy and Mark Pew begin a discussion around how the Worker's Comp industry took a leading role a while ago and continues today to affect positive change around solving the opioid crisis. Learn from this important perspective and use insights to move your own organization to take a leading role in the solution as well. Grab your headphones and #letsfixhealthcare! David Contorno is Founder of E Powered Benefits. As a native of New York, David began his career in the insurance industry at the age of 14, and has since become a leading expert in the realm of employee benefits over the last 21 years. 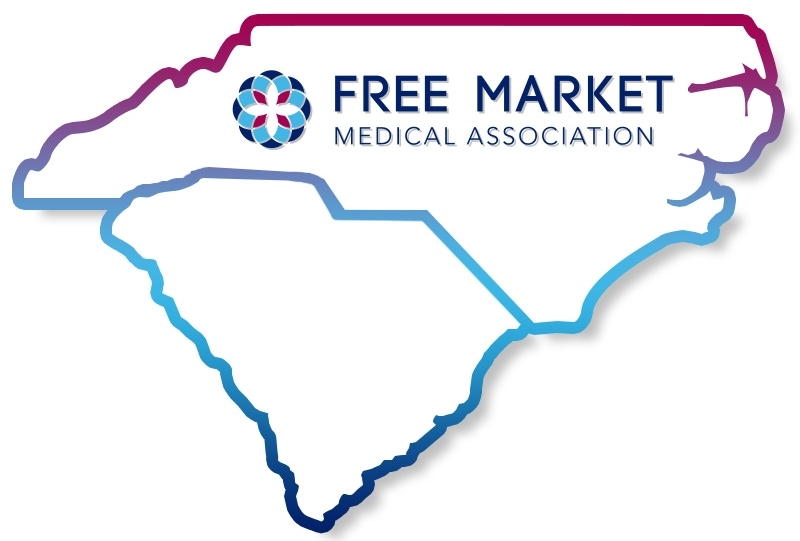 Fresh from a conference in SC, Cristy Gupton and Wes Hawn talk through todays shortcomings in Primary Care practice models, and the solutions Direct Primary Care can provide. Introducing, The Healthcare Solutions Podcast Episode 1! Healthcare innovations that make a difference. On the show, Cristy Gupton, President of Custom Benefits Solutions, meets with other experts in the industry and talks over solutions to current obstacles. Today's problems with healthcare and how we change it for the better.